Boy George pushes heteronormative boundaries with sass and style. Presently a singer, songwriter, DJ, and designer, Boy George has expanded into a multitude of creative spaces since his days with the Culture Club. 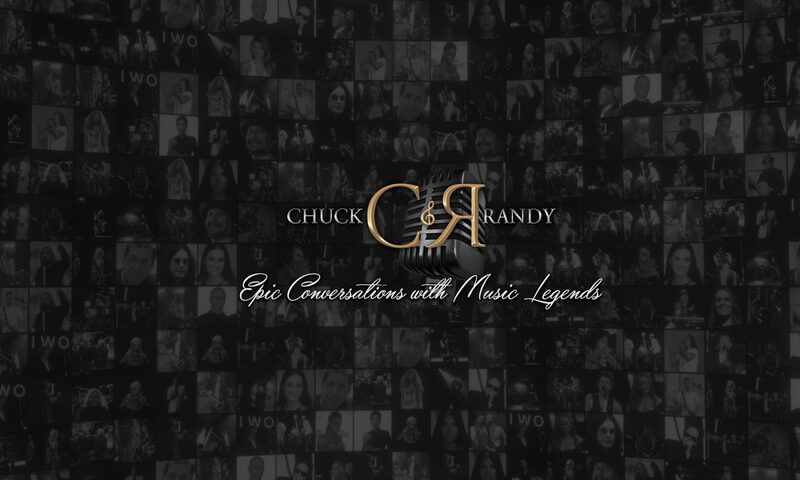 Now on the other side of some rough waters, Boy George joined Chuck & Randy to discuss his newfound sobriety and resurgence into the musical world.